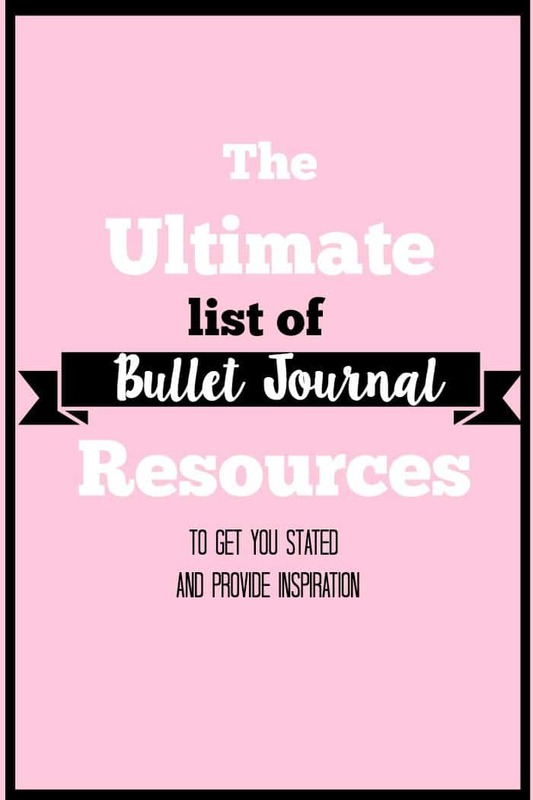 Ladies and gents, free up the next hour or so of your day and read through these informative and inspiring bullet journal resources. You’re going to get a taste of a little bit of everything, from minimalism to collections, and more. 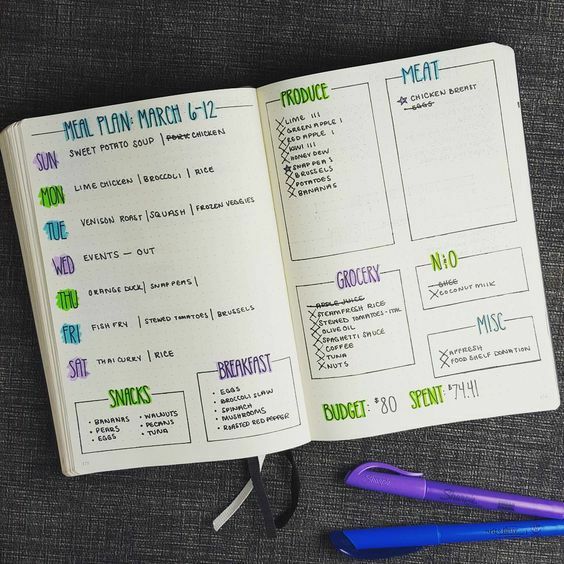 I have been all over Google, Pinterest, Twitter, and Instagram, and I have yet to come across an article on bullet journaling that is this thorough. Kendra walks you through the basics, like building a key with signifiers, monthly logs, future logs, and creative ideas. She also sheds light on her favorite supplies. Need some layout inspiration? It doesn’t matter if you’re adding a weekly spread to your bullet journal or a new collection, this list with big clear photos is an excellent resource to fuel your artistic fire. 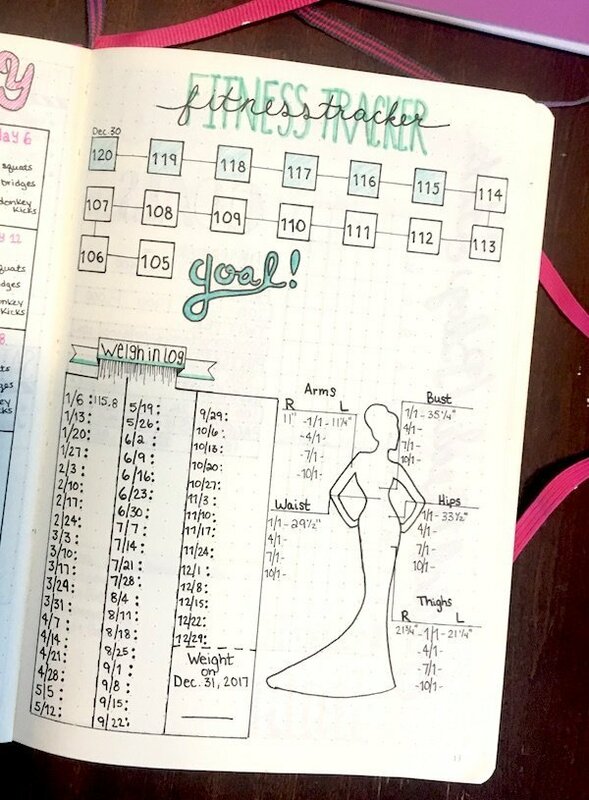 The photo above is from Productive and Pretty, whose website is one of the best bullet journal resources around. I’m always over there reading and admiring her work. 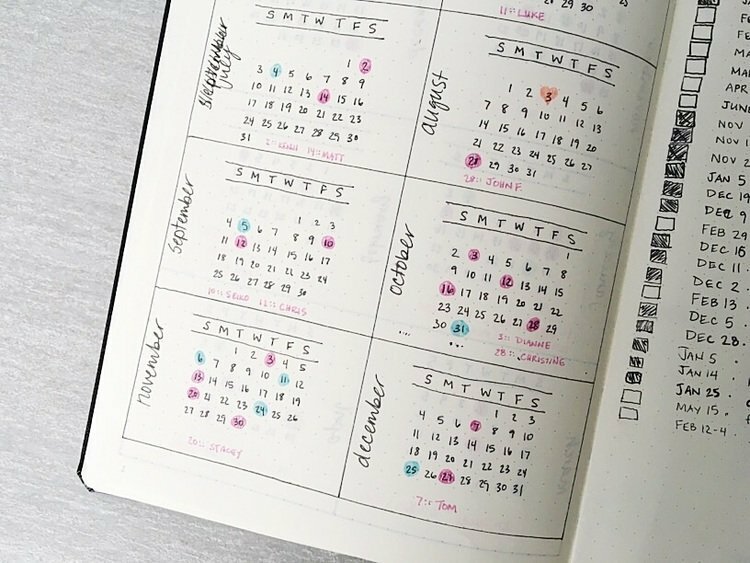 If you haven’t already heard, many of the popular notebooks for bullet journaling have a tendency to ghost or show through when using certain pens. 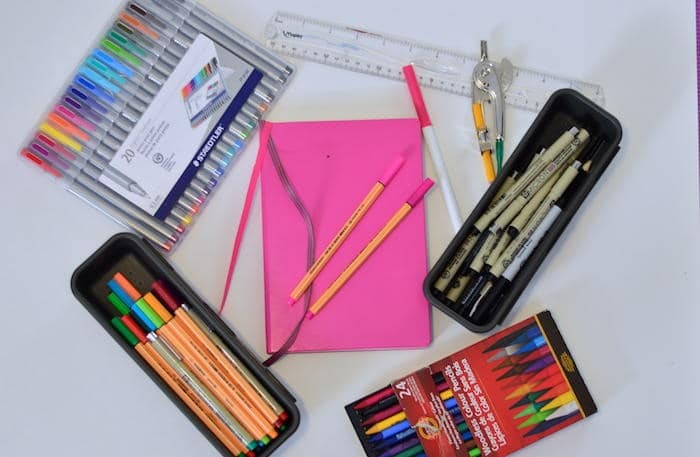 This article compares 7 notebooks, more than 30 pens, inks, and watercolor to give you a little insight into the paper quality of each notebook. This article comes from Boho Berry, who I admire greatly. 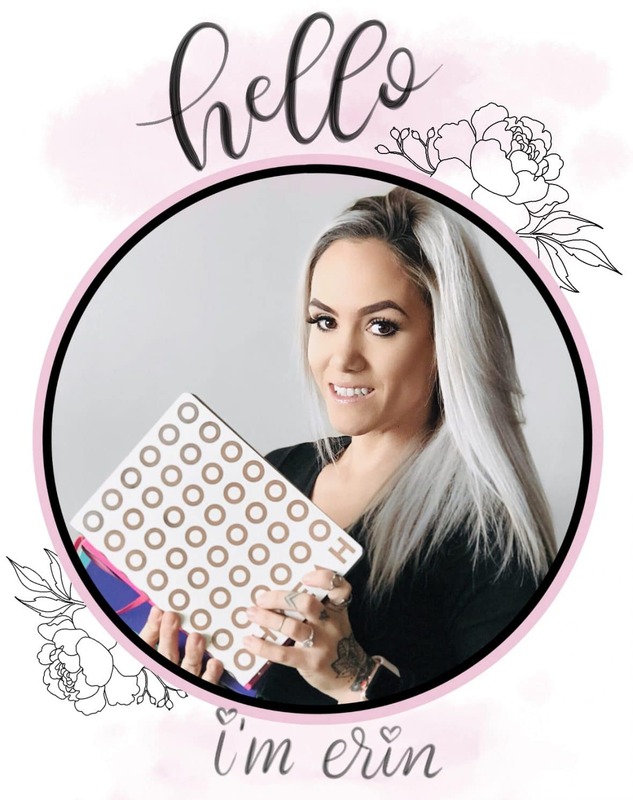 She has made a detailed list with lots of examples of hacks for your bullet journal, like index alternatives and developing a planning routine. 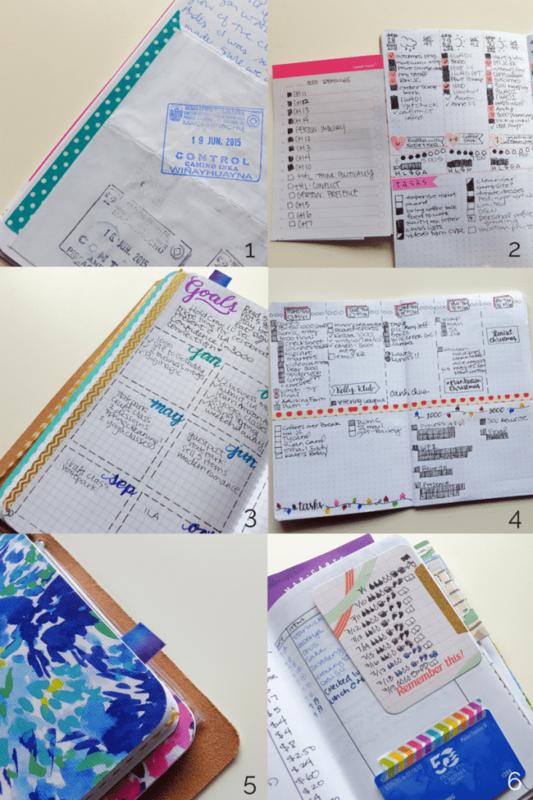 Want to know how many different ways you can use washi tape in your bullet journal? Well, here’s the answer. There’s also a nifty little traveling with washi tape hack that you must know! Even Buzzfeed is jumping in on the bullet journal craze. And, while I prefer to support other bloggers directly, they have some pretty awesome lists. 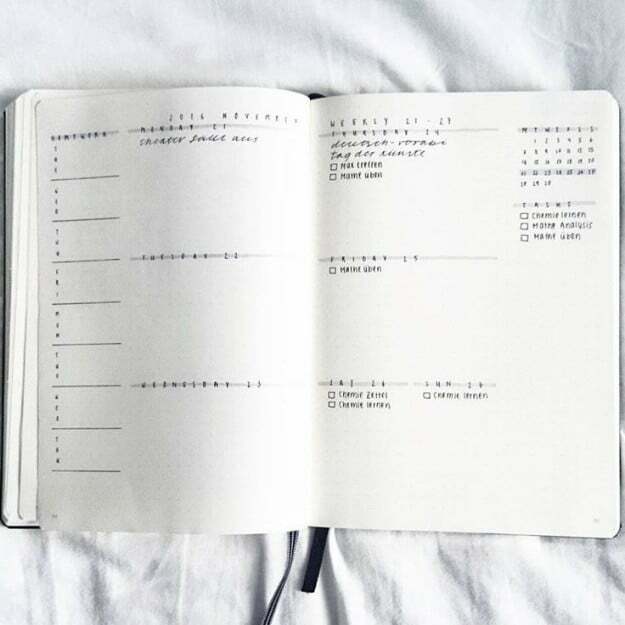 This one includes a wide array of minimalist bullet journal layouts that are simply divine. If you are thinking of going minimalistic, check this out! 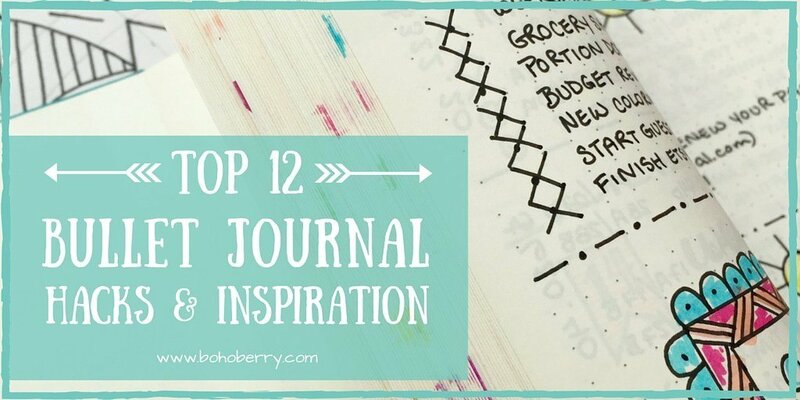 With this list of more than 100 collection ideas to add to your bullet journal, you will never run out of ideas. There is something for everyone, from moms to business people, to bloggers, and more. It’s my most popular post and has been repinned more than 7k times on Pinterest. 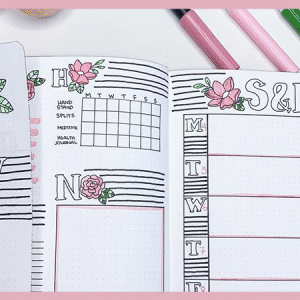 Megan from Page Flutter thoroughly explains how to set effective goals, putting them into writing, and following through with them with the help of your bullet journal. She’s also included a handy printable goal sheet to get your brainstorming and started setting your goals. Check out this engaged and fun way of note taking. It’s supposed to help you relate to your notes and remember material better. It can be added to your bujo without hassle and is great for students, travelers, moms, and anyone else that needs to jot down notes regularly. 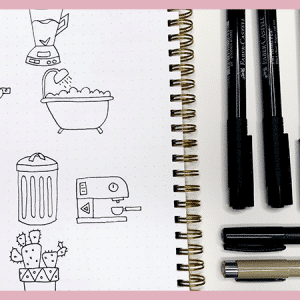 If you don’t already, you should definitely be doodling in your bullet journal for a number of reasons. 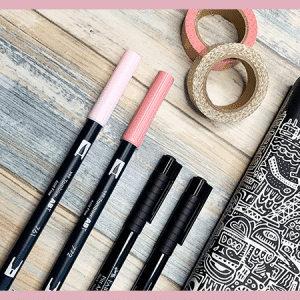 Rebecca explains how and why she uses them and she’s giving out a free printable doodle challenge to help you practice and get in routine. While you don’t need a dot grid journal or fancy pens, if that’s what you are after, you should have a look at this post. 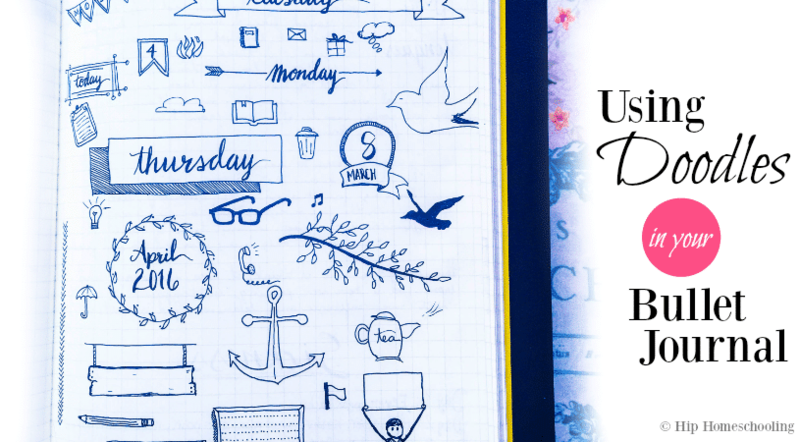 I’ve included my favorite and current journal, pens that have me over the moon, as well as some wishlist items that I plan to pick up on Amazon in the future.